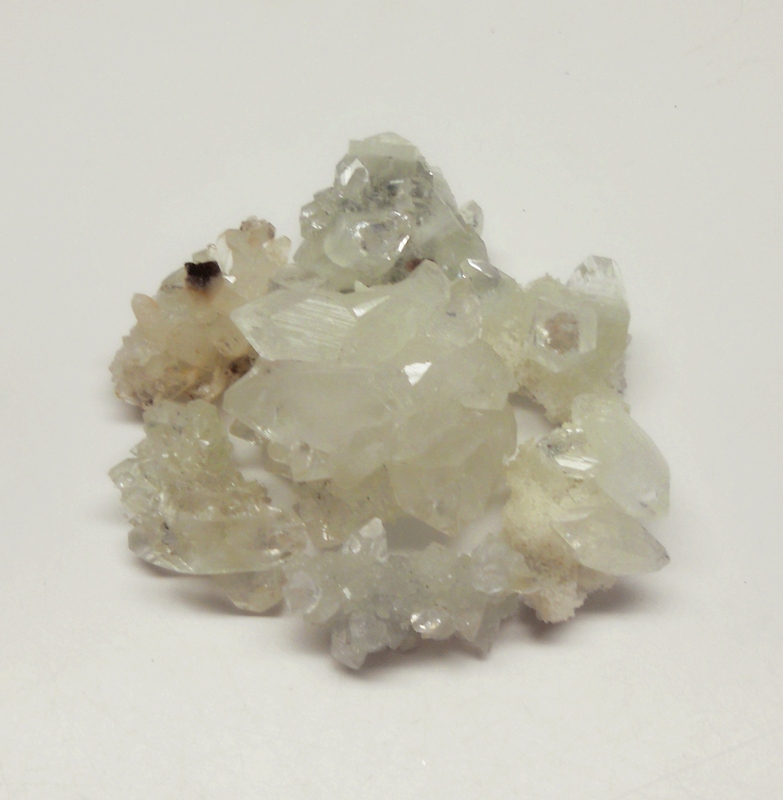 Eucalyptus essential oil can be used to complement the energy of Apophyllite. Both are purifying and assist enlightenment. Try charging your bottle of eucalyptus oil by surrounding it with Apophyllite to give them both more energy!